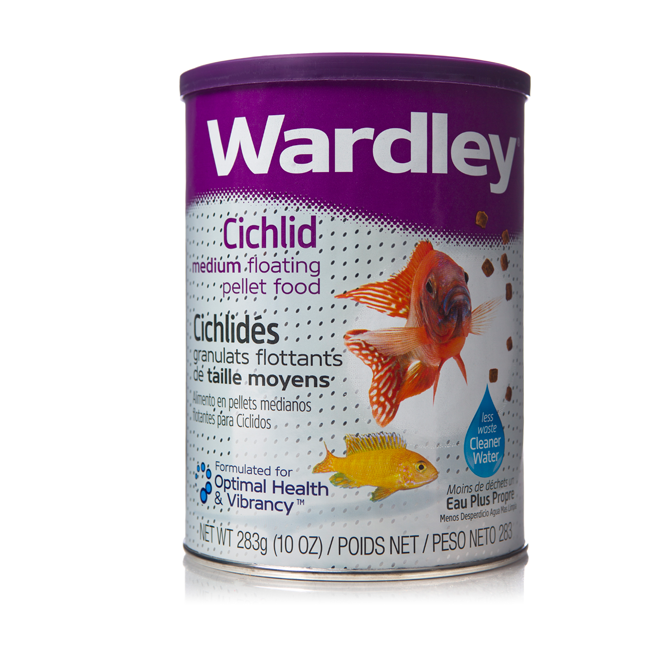 Wardley Premium Cichlid Floating Pellets is a balanced staple food for herbivorous and carnivorous cichlids and contain a stabilized form of Vitamin C, which promotes a healthy immune system. 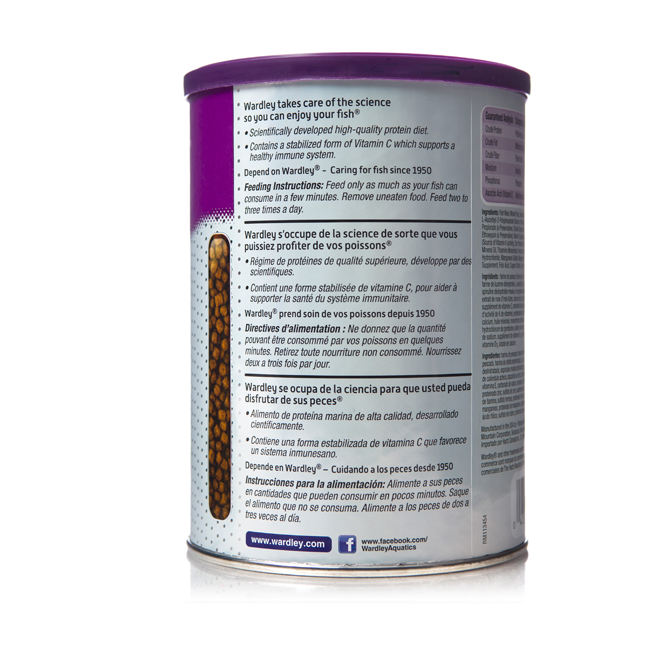 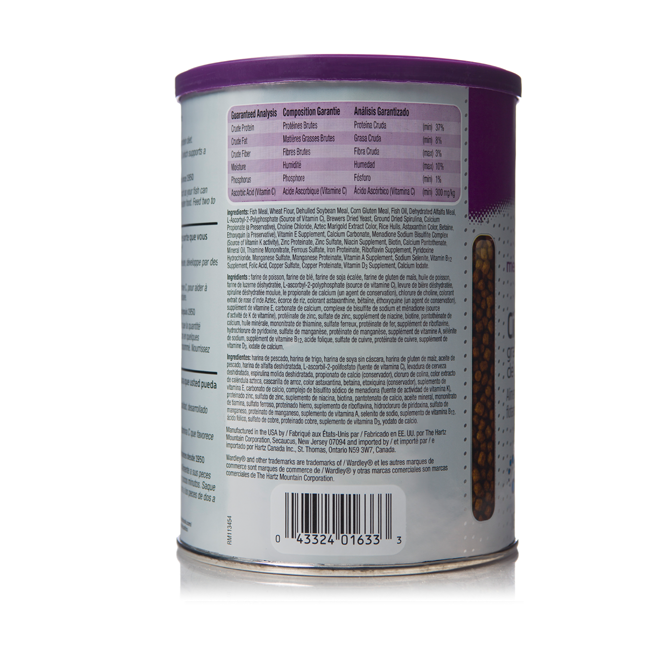 This formula maximizes protein utilization and reduces fish waste to maintain clearer water and a healthy environment for your fish. 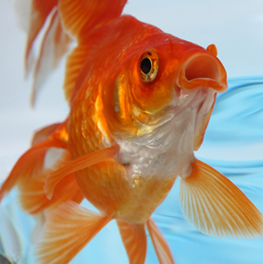 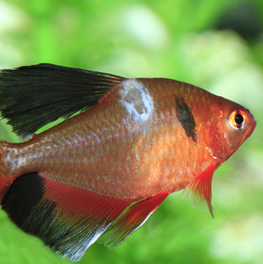 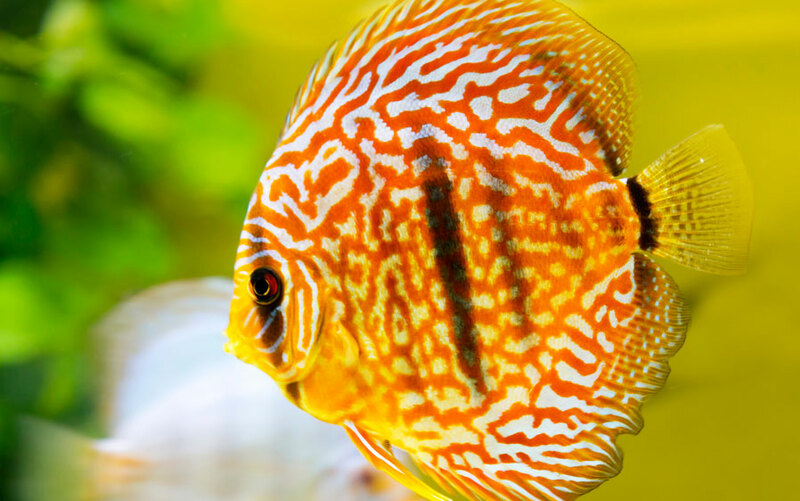 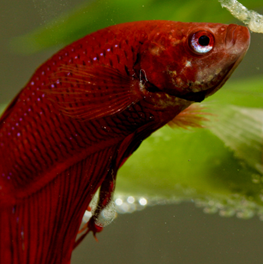 The key to keeping your fish healthy and happy is knowing what they are saying with their behavior.